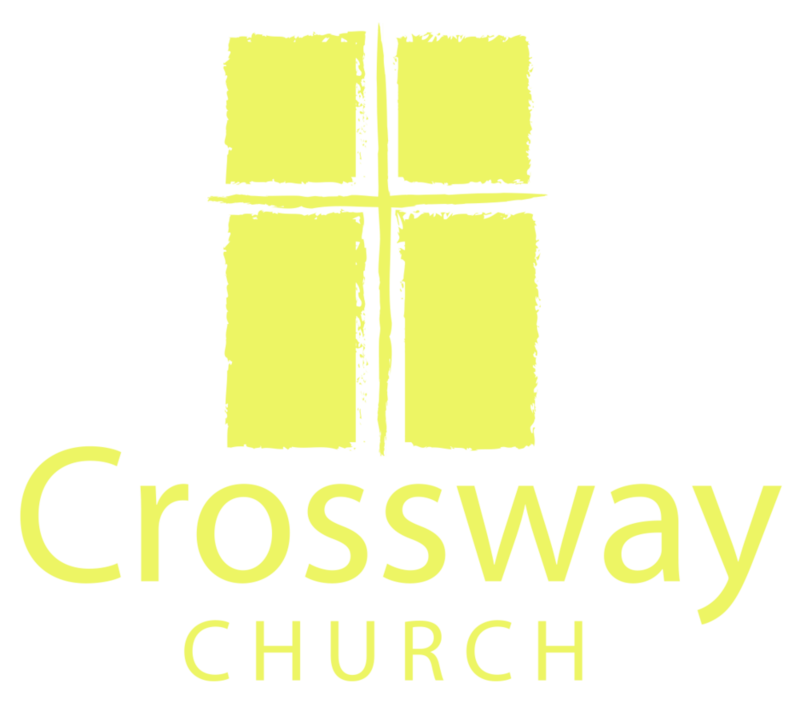 The Word of God must guide everything that we do as Crossway Church, and we gladly want this to be so! This includes any ministries or outreach that we undertake. 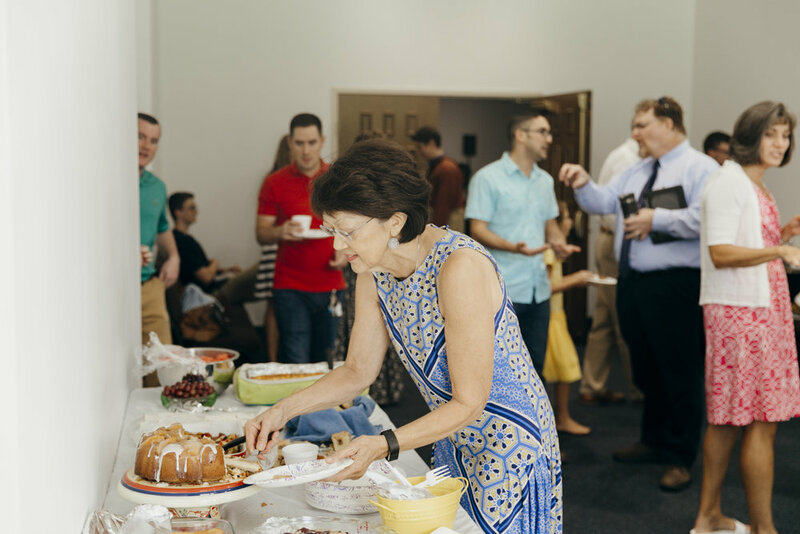 Sunday Breakfasts & Prayer: Once a month, we enjoy a breakfast fellowship at 9:45 am, prior to the worship service. Most other Sundays, we gather for prayer at 10 am. Sunday Evening Services: On the first Sunday of every month, we offer an informal evening service at the church building at 6:30 pm. 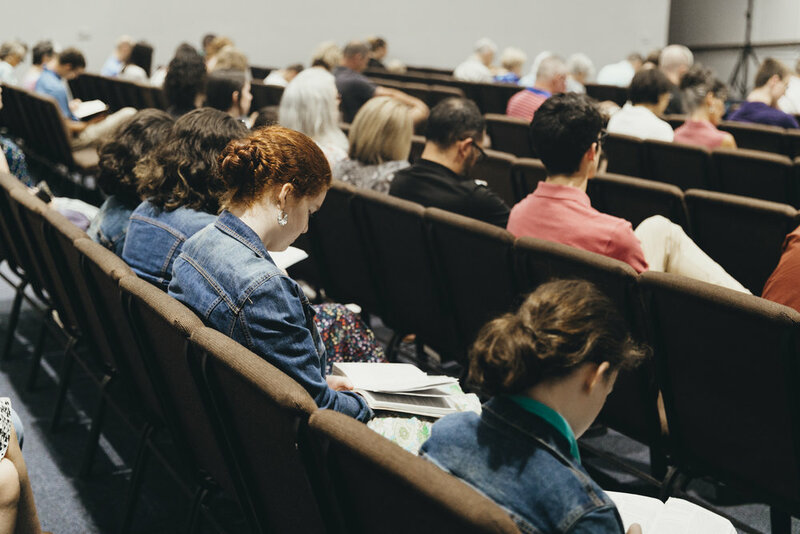 This gives us a chance to pray together, study the Bible, and hear how God is working among our church family. Care Groups: We meet in smaller groups once a month for fellowship, prayer, sermon discussion and Bible study. Wednesday Evenings: Our structured times of discipleship for children and youth happen on Wednesdays from 6:30-7:45 pm.